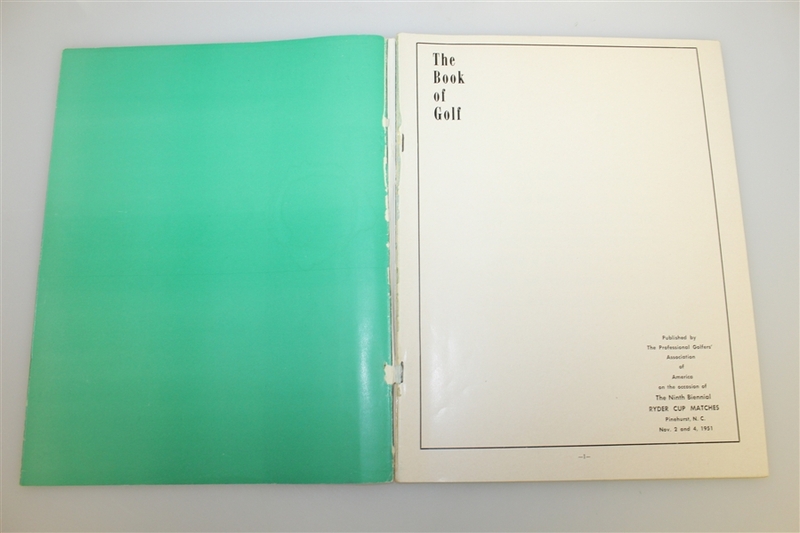 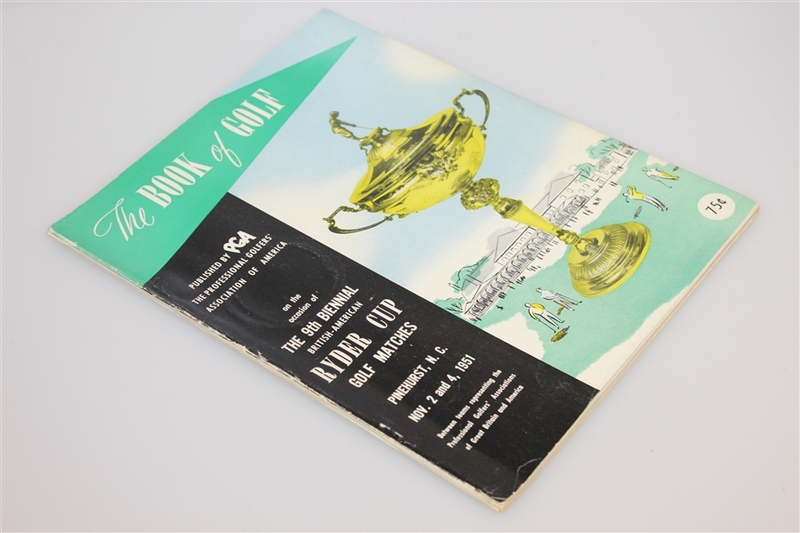 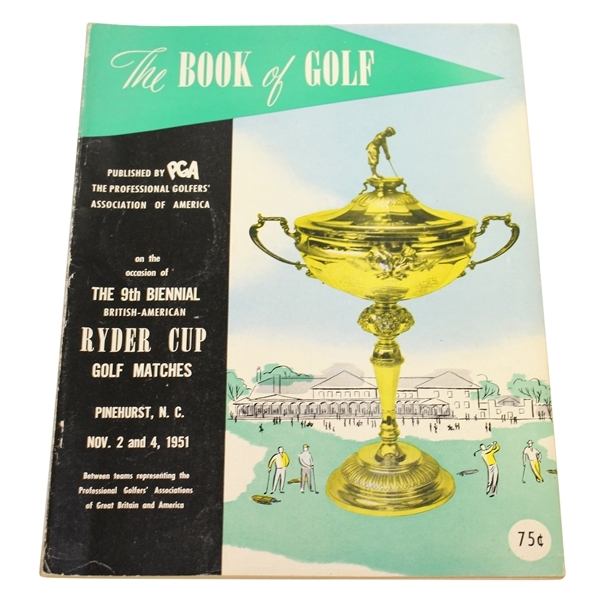 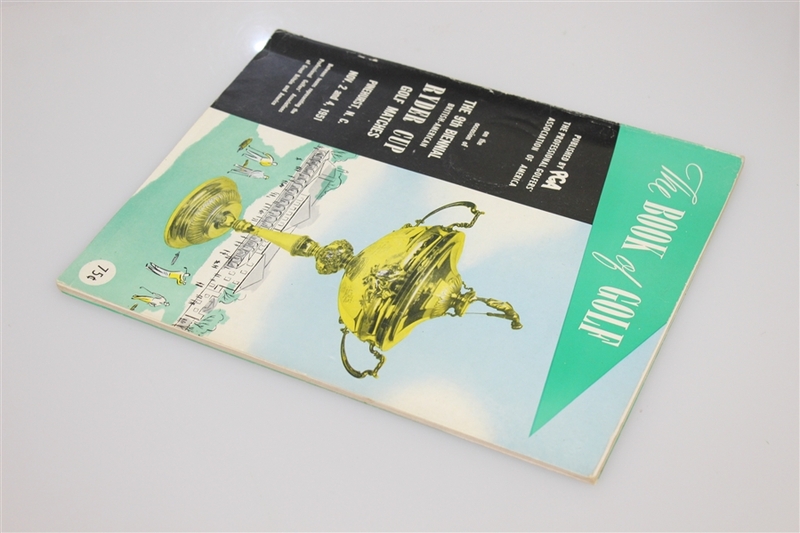 Here we have a soft cover 1951 Ryder Cup at Pinehurst program. 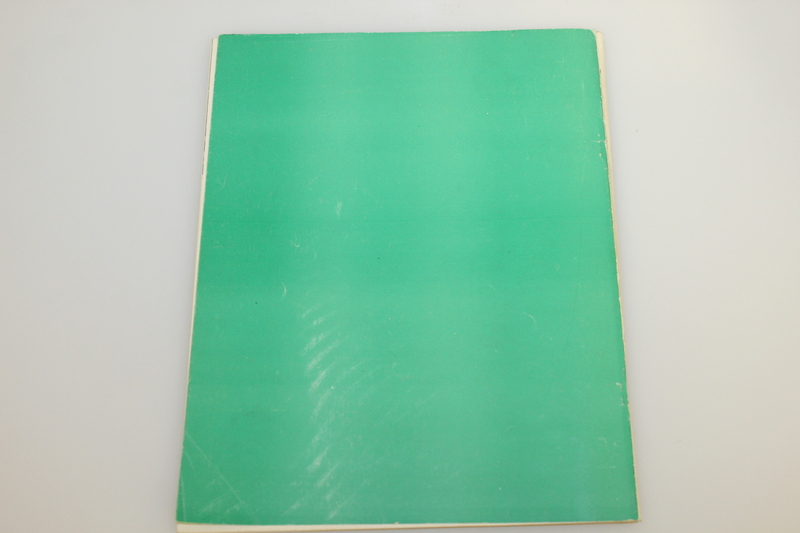 It comes in good condition, though the covers show some scuff marks and the front cover is separated from the spine. 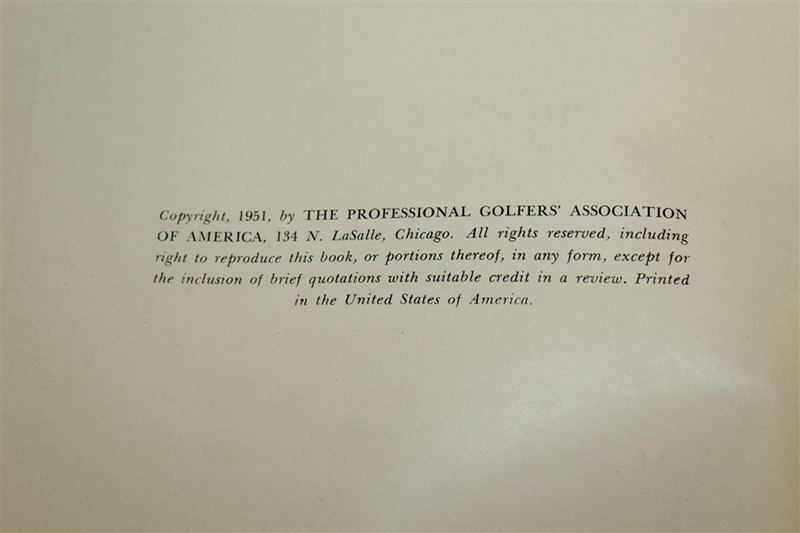 The Sam Snead captained American team defeated Great Britain for the 5th consecutive time with a score of 9 1/2 to 2 1/2.